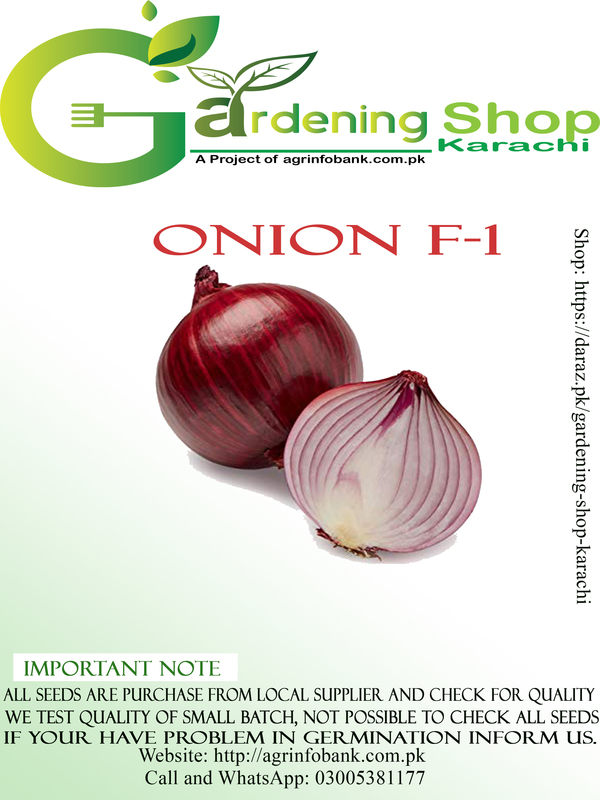 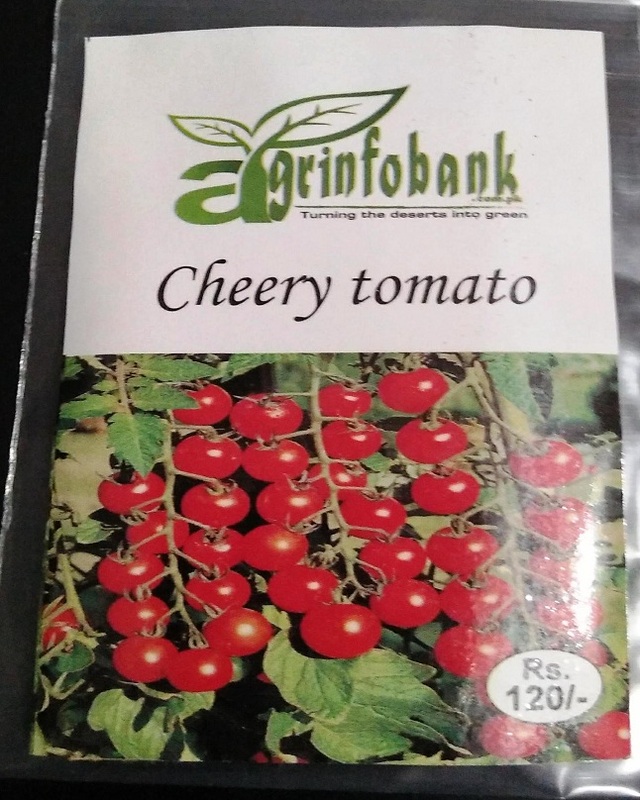 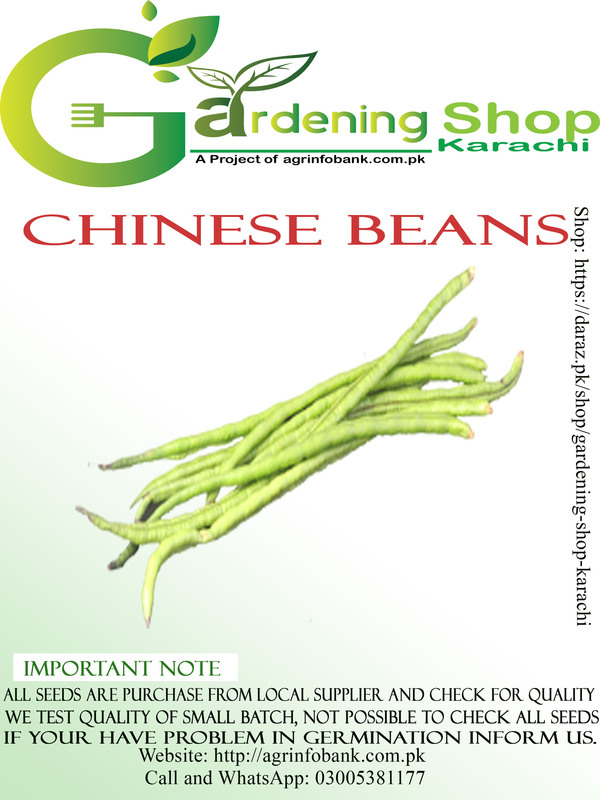 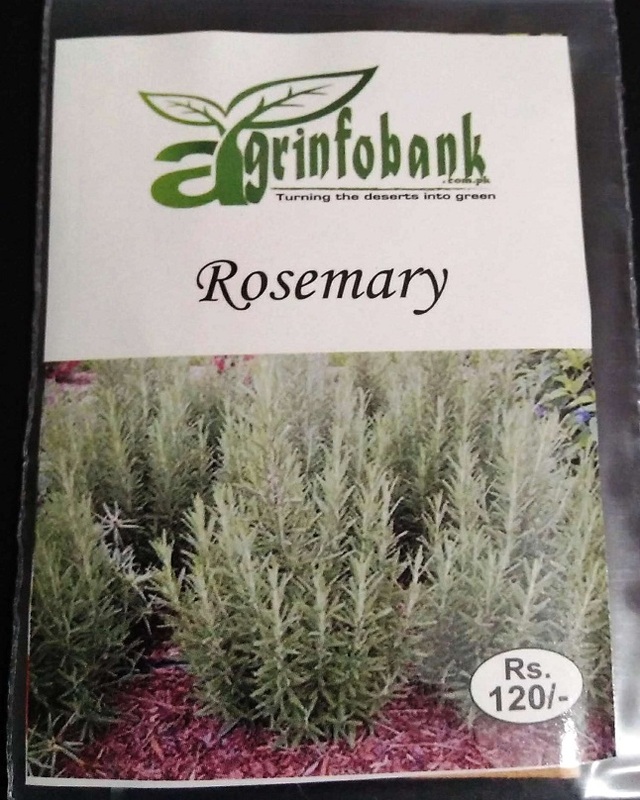 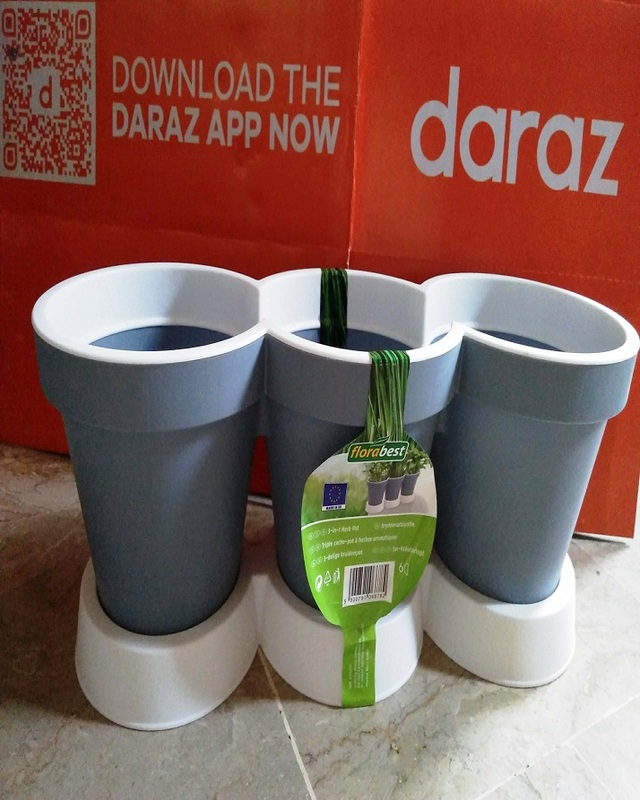 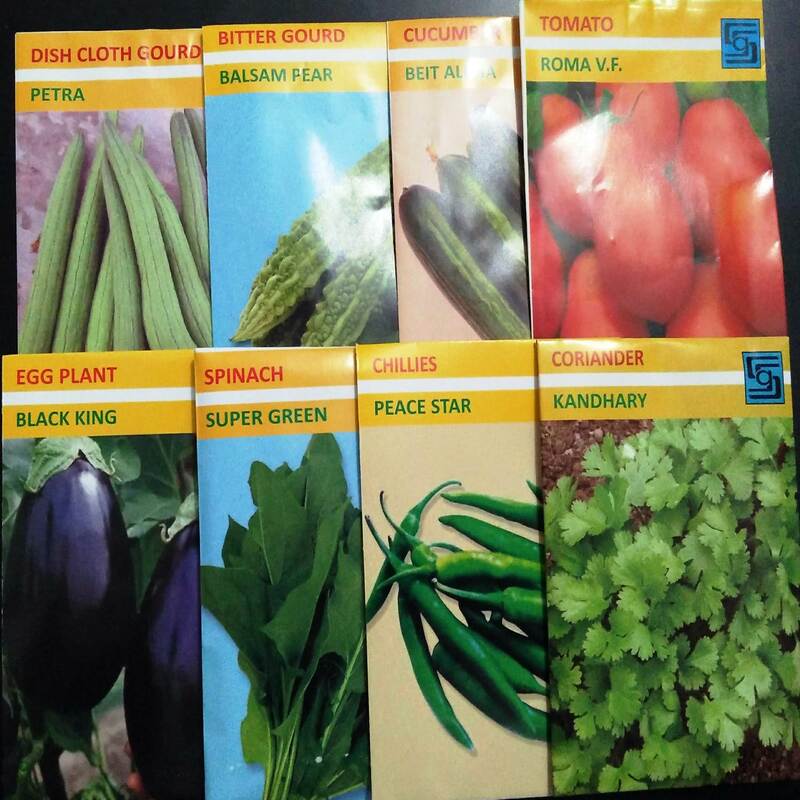 Gardening shop Karachi is a project agrinfobank.com.pk, we provide quality gardening products. 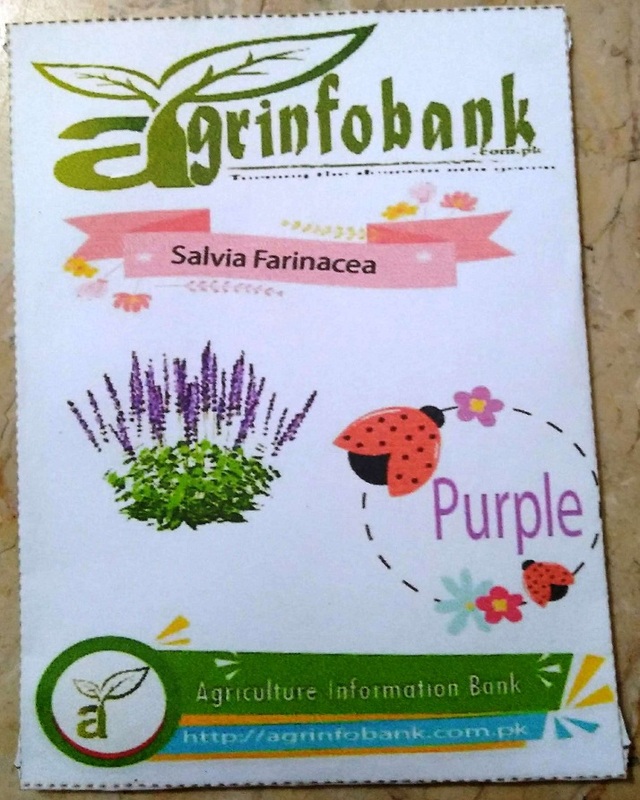 Winter flower Salvia Farinacea is purple color seeds that bring color in your home and gardening. 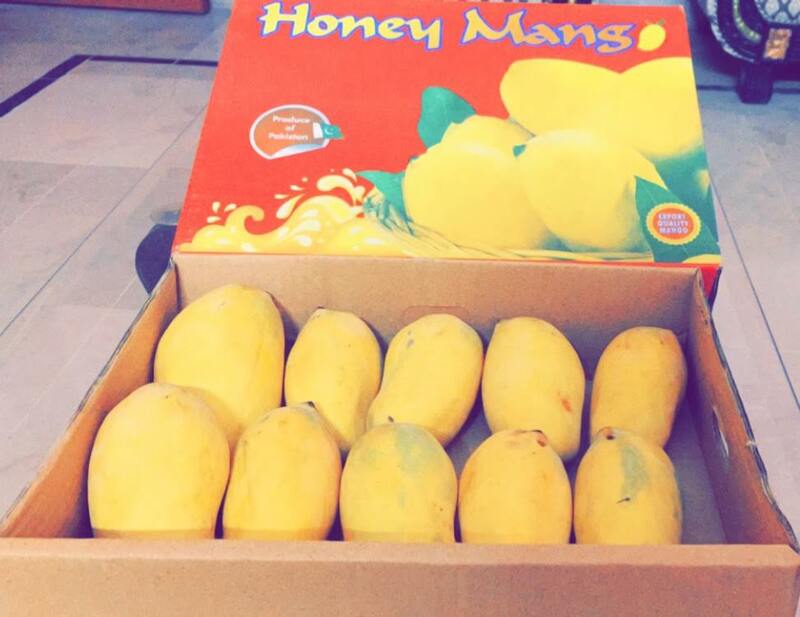 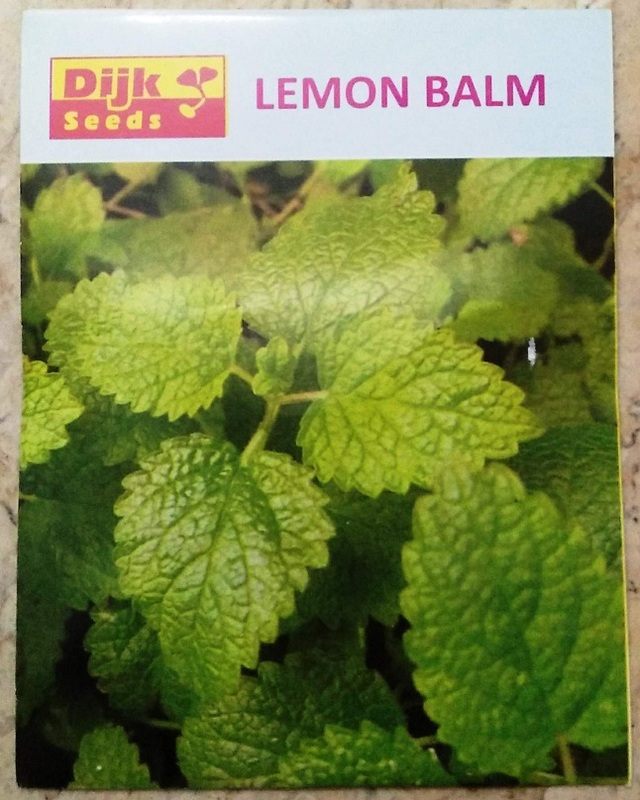 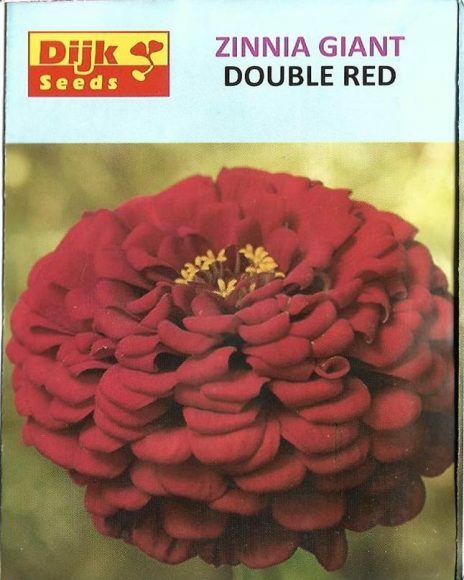 This variety is suitable for container gardening and home gardeners.